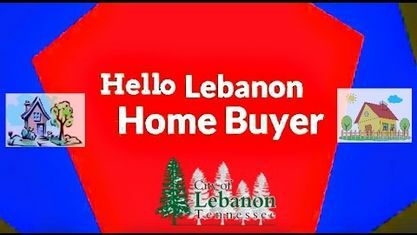 In Lebanon TN, there are a number of townhome and mixed use developments that offer Condos & Townhomes for sale. Check out Lebanon Townhomes & Condos below: Academy Place Townhomes & Condos, Cedar Street Townhomes, Deer Park Townhomes, Townhomes In Stonebridge Subdivision, The Village of Five Oaks and Villas At Kensington. View our selection of available properties in the Lebanon Townhomes & Condos area. Get to know Lebanon Townhomes & Condos better with our featured images and videos.